The clamor for a sustainable alternative to everyday products is far from dying down—as it should be. In fact, one can argue that it’s just getting started. 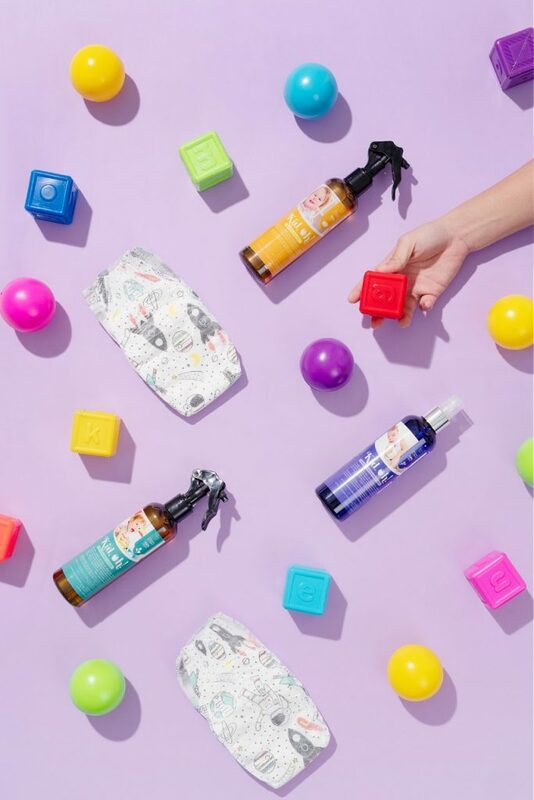 More and more people are switching to and finding Earth-friendly substitutes for all things from personal hygiene essentials, and now even to baby’s care products. And it’s not surprising, given that more parents are starting their children young when it comes to caring for themselves and the environment. Here are 10 products to help you and your baby get started on your journey to sustainable living. More than just switching to products that promote the welfare of the Earth, one particular concern for most people is knowing where exactly the things they’re buying are from, and from which materials. These diapers are not just absorbent and soft on baby’s skin but also free from chlorine and made from sustainably harvested fluff pulp and plant-derived materials. Made from natural ingredients, their nursery freshener, toy and nursery cleaner, and calming aromatic mist are the perfect baby care companion for parents. Not only are they safe for babies, they are also safe for the environment as they contain no chemical ingredients. Plus they come in refillable bottles. Reusability also plays a huge part in what sustainable-minded consumers want. 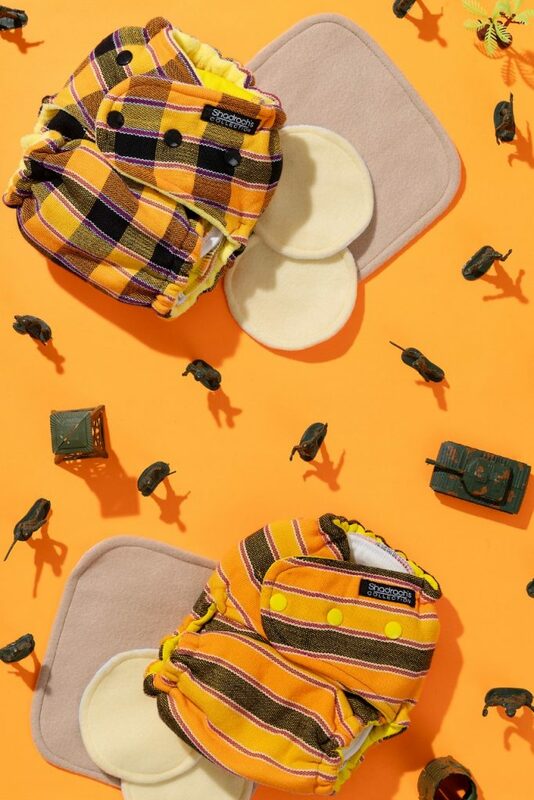 Products like cloth diapers eliminate the need for disposable counterparts that may be convenient but add up to the growing problem of trash pollutants around the world in the long run. Disposable wipes are not just clogging our waterways, but as many do not know, they also endanger the lives of marine animals who mistake them for food. Wipes made from soft and washable cloth material makes for a good substitute for non-biodegradable ones. 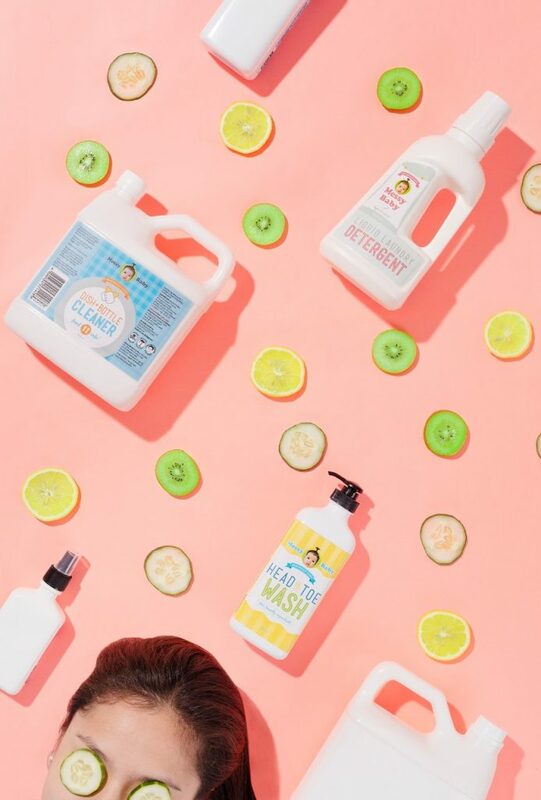 Apart from advocating products made from natural, and plant-based ingredients, Messy Bessy also champions its social advocacies through their line of products. For every product you buy, including their Messy Baby products (dish and bottle cleaner, liquid laundry detergent, head-to-toe wash, etc.) you and your baby don’t only help save the environment and also put their scholars through college.